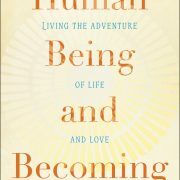 I’m enjoying reading David G. Benner’s Human Being and Becoming (http://www.drdavidgbenner.ca/human-being-and-becoming/) at the moment; I’m on my third read. 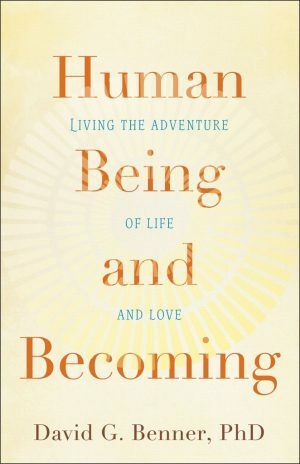 I was gifted my copy and would like to reciprocate. If you would like a copy, share your thoughts on the reflections above and I’ll to pass on.